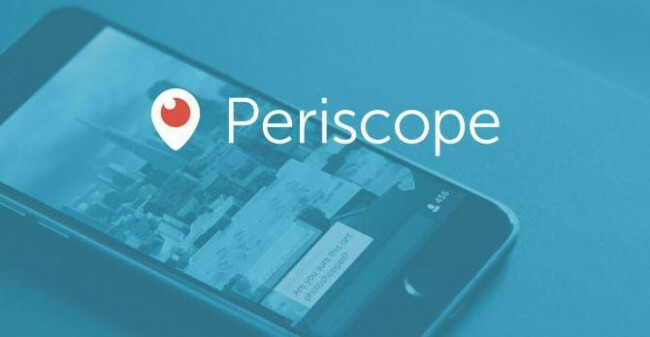 Periscope is the newest addition to the property manager’s tool bag. 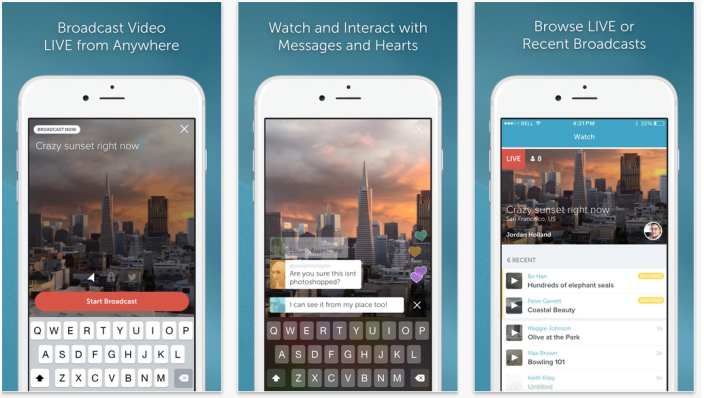 Use Twitter’s new live streaming app to market your properties instantly. Personalized videos increase the visibility of available rentals and allow you to connect with vacationers around the world. By combining the power of social networking and the advantages of video marketing, Periscope offers a new way for you to grow your management business without investing capital. In fact, the app is free. You can download it now and start streaming live videos using any Android device or Apple iOS product. Highlight your entire rental portfolio or a preferred property that’s new or under rented. Periscope was introduced in March 2015, so you can be an early adopter and achieve greater success during this vacation season. Video streaming is the newest way to rent more units, increase the visibility of available properties and reach your target audience wherever it is. If you’re ready to harness the power of21st century technology and grow your vacation rental business, here a few marketing ideas to get you started. With Periscope, you can show your Twitter followers new listings as soon as they hit your desk. You can market the property during a live tour and follow that up with a second video that highlights the amenities, surroundings and local neighborhood. Live videos create a competitive environment where vacationers are motivated to rent new properties quickly. Increased demand can boost rental income. Whether you have clients in Omaha or Osaka, you can showcase any local property instantly with a private Periscope video. 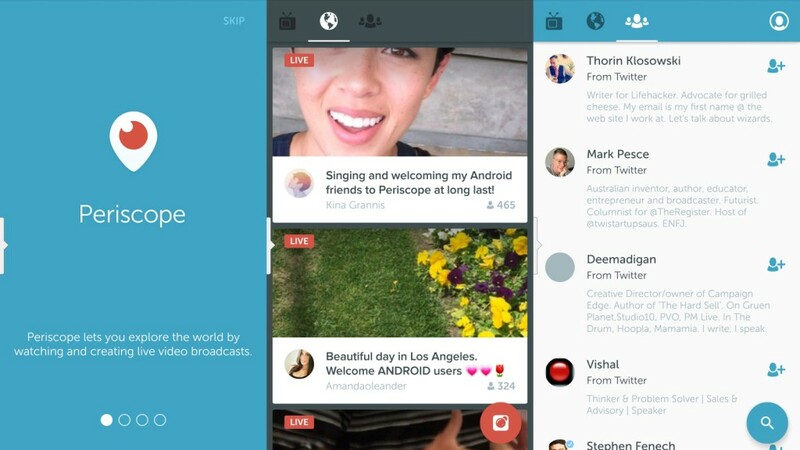 Recipients don’t need the Periscope app because public and private streams can be viewed via Twitter. Videos can be streamed instantly or replayed within 24 hours even if your client is halfway around the world. You can walk, talk, record and stream at the same time. You can also interact with viewers and respond to questions or comments. The ability to reach your target audience wherever and whenever is a great skill. When a property is going unrented during tricky end-of-season or off-season dates, this advantage is priceless. Periscope makes it easy for property managers and real estate agents to promote special offers, short-notice deals and individual properties. If a renter backs out at the last minute or if you need to fill a slow weekend, Periscope can help you connect with the ideal renter. It’s never been this easy to connect with vacationers and property owners at the same time while keeping folks on both sides of the rental equation happy. Renters can view virtual tours and find the ideal property quickly. If a property is fully booked for the season, you can let everyone know with a short comment. On the other hand, you can keep clients current on rental details and inventory availability. Open lines of communication increase client satisfaction and can earn you valuable word-of-mouth referrals. Maximizing the capabilities of a free app is the definition of creative marketing. Unleash your originality, and release your resourcefulness. To get your vacation properties seen by more renters, start Scoping today.